Are you thinking about trying to quit drinking alcohol? Are you worried about the alcohol detox timeline and possible withdrawal symptoms that appear after you end longtime, heavy use? You aren’t alone in your struggle, and fortunately, there is assistance available that can get you clean and headed towards successful sobriety. If you are serious about changing the destructive habits and behaviors in your life, professional alcohol rehab is the solution for you. If you have been abusing alcohol for a long time or in large volumes, you likely will experience withdrawal if you try to quit drinking. Your brain has become accustomed to receiving alcohol and in fact, now believes that it needs it to work properly. Alcohol withdrawal produces strong symptoms that peak around 24-48 hours after the last drink. As your brain and body attempt to regulate back to normal functions, these symptoms can make you feel rather crummy, for lack of a better word. We break down the alcohol detox timeline into 3 stages. Each stage has different symptoms. These stages and symptoms outlined below for your convenience. This initial phase typically begins 6-24 hours after your last drink. This largely depends on how long and in what quantities you have been abusing alcohol. Symptoms associated with this first stage of withdrawal include anxiety, insomnia, nausea, and pain in the abdomen. For most individuals, this second stage begins about 24-72 hours after the last drink. Symptoms include high blood pressure, elevated body temperature, unusual heart rate, agitation and/or confusion. Starting around 72 hours after the last drink, symptoms of this third stage include hallucinations, fever, seizures, and agitation. The alcohol detox timeline above is a general outline. For most people, symptoms of withdrawal begin to decrease within about 5-7 days of their last drink. It is worth noting, however, that withdrawal can be complicated and even dangerous. We do not recommend self-detox. Instead, individuals are urged to undergo detox in a managed setting where their health and progress can be closely monitored by medical professionals. If you are ready to stop drinking and get back to enjoying life, Beaches Recovery Center in Jacksonville, Florida, offers the exceptional treatment that you need in order to achieve successful results. Our personally designed programs treat the whole client from the physical standpoint to the psychological. Our guests can undergo a managed medical detox at our partner off-site location. The entire alcohol detox timeline will be overseen by a competent staff that is experienced in the case of any complications. When you attend Beaches Recovery for drug rehabilitation, we will help make your alcohol detox timeline as smooth as possible. We will also be by your side to assist you through the subsequent steps of the recovery process, from start to finish. Don’t wait until your alcohol problem has worsened. 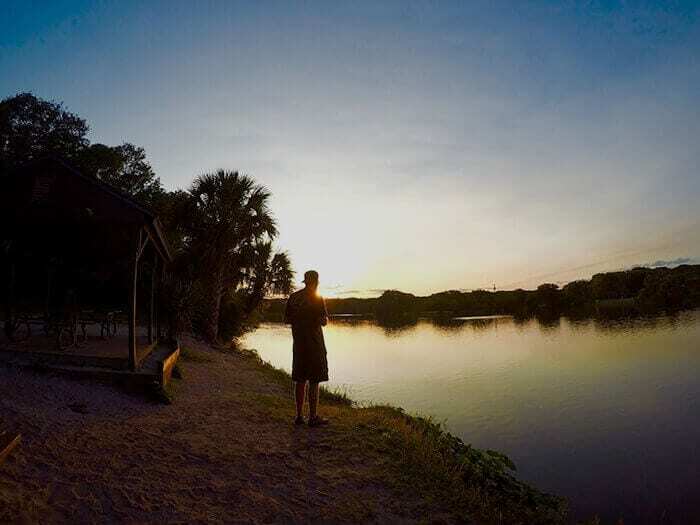 Beaches Recovery Center in Jacksonville, Florida, offers treatment tools and resources you need to get sober and remain committed to lifelong recovery. If you are ready to set sail on the most life changing journey of your life, call us today at 866.605.0532.